Contact us to find relief. The UroLift® System is a revolutionary approach to treating BPH that lifts and holds the enlarged prostate tissue out of the way so it no longer blocks the urethra. It is the only BPH procedure that does not require ongoing BPH medication, cutting, heating or removal of the prostate tissue. Benefits, how can it help me? The majority of commercial insurance plans cover UroLift®. After contacting us, we will check with your insurance to confirm if it is covered for you, and get you back to doing the activities you love. By submitting this form you agree to be contacted by The Oregon Clinic. 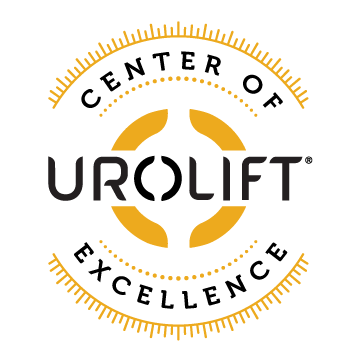 Dr. Lance Marr has been designated as the first UroLift® Center of Excellence in the Pacific Northwest. The designation recognizes that Dr. Marr has achieved a high level of training and experience with the UroLift System and demonstrated a commitment to exemplary care for men suffering from symptoms associated with Benign Prostatic Hyperplasia or BPH. Dr. Marr is the only recipient in the Northwest of the Urolift Center of Excellence award. 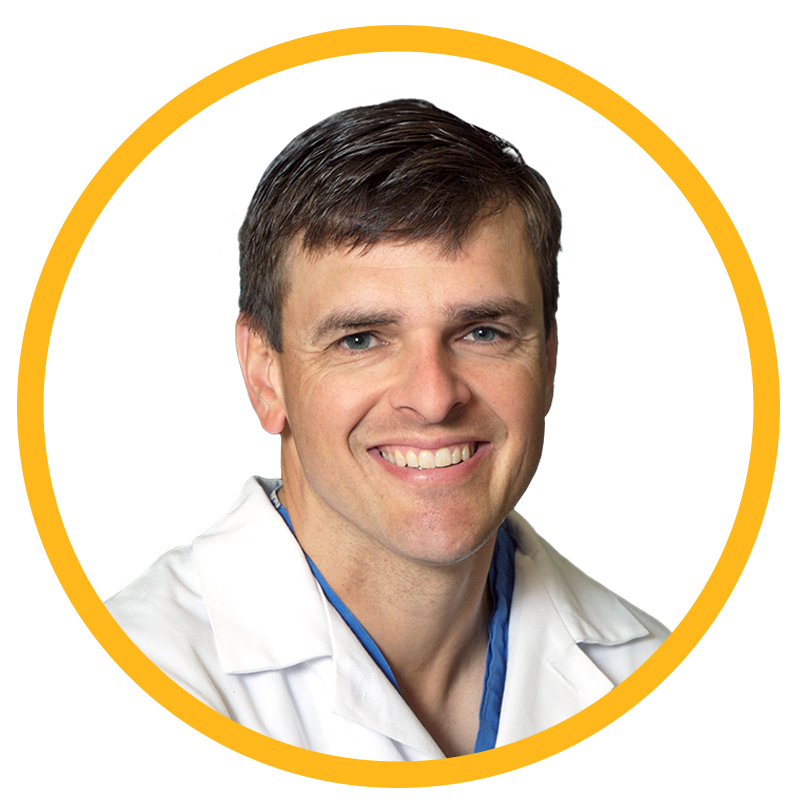 Dr. Marr graduated from Oregon Health & Science University (OHSU) and later completed a general surgery residency, urology, and renal transplant residency at OHSU. He finished a research fellowship at Northwestern University in Chicago, IL. Dr. Marr focuses on bladder cancer, kidney cancer, and general urology at The Oregon Clinic - Urology. He is also a volunteer for the International Volunteers of Urology, the Wallace Medical Concern, the Safehaven Community Outreach program and is an organizer for Physicians for Social Responsibility at OHSU. Dr. Dutta completed his medical degree at the University of Southern California School of Medicine in 1996. He completed his internship and residency at Vanderbilt University Medical Center and has been practicing in Oregon since 2002. He is a Diplomate of the American Board of Urology and is a Fellow of the American College of Surgeons. 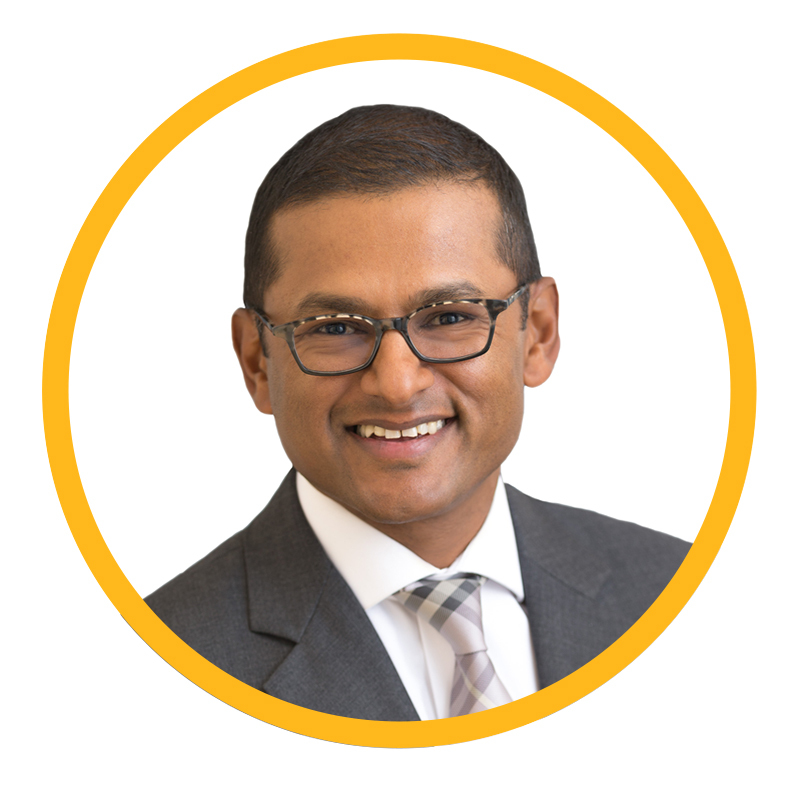 Dr. Dutta has extensive experience in minimally invasive treatments for BPH, stone disease, and use of the DaVinci surgical system for genitourinary cancers. He is currently head of robotics at Emanuel Hospital. In addition, he has conducted research into how specific urologic treatments affect quality of life for patients. The Oregon Clinic provides Oregonians with the highest quality, evidence-based specialty medicine. Patients receive respectful, compassionate care from our 200 physicians in more than 30 specialty areas.